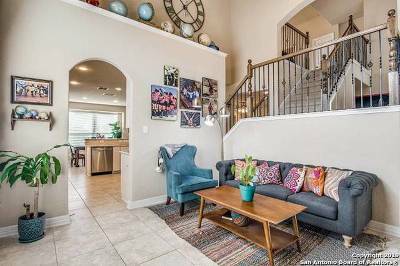 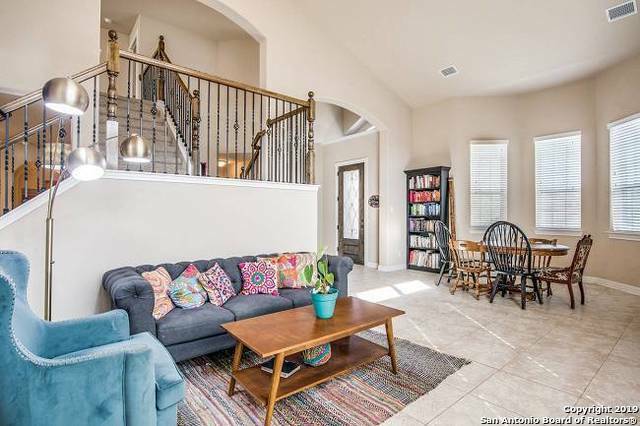 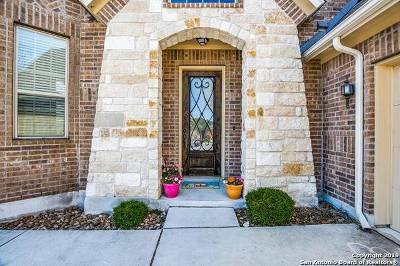 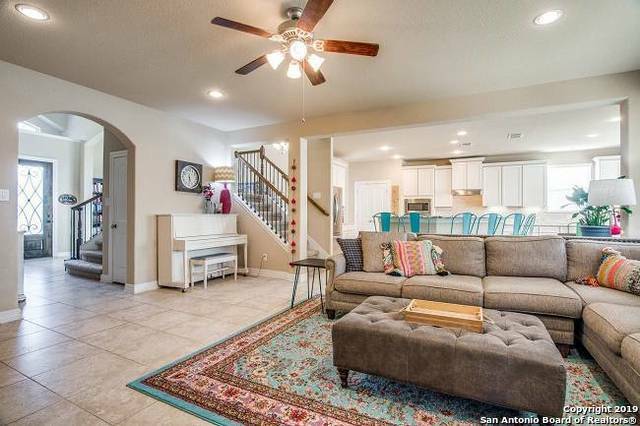 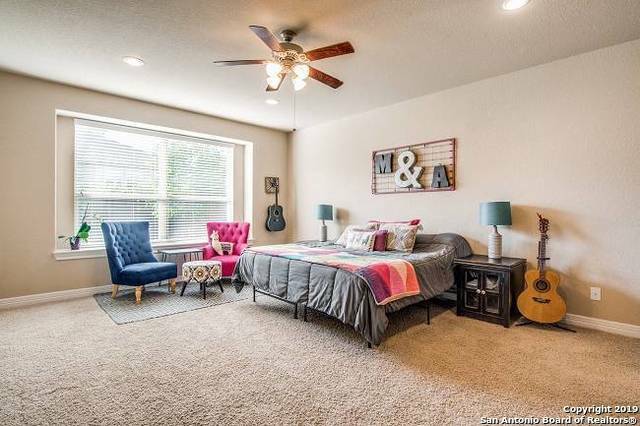 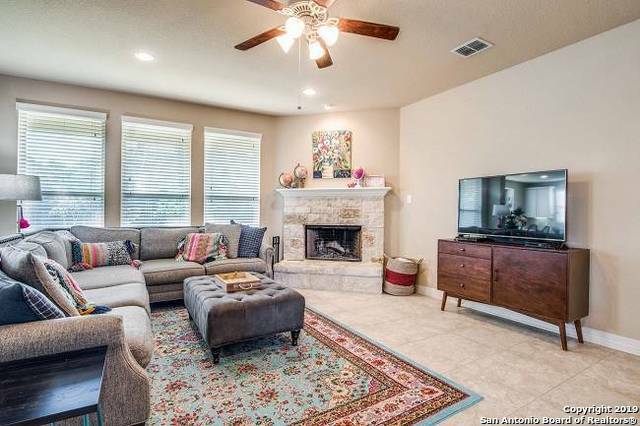 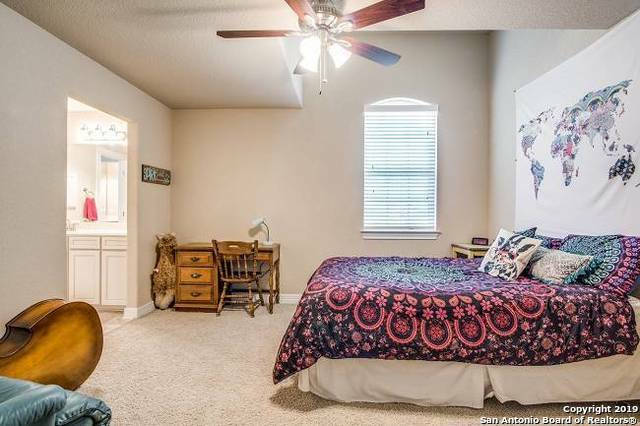 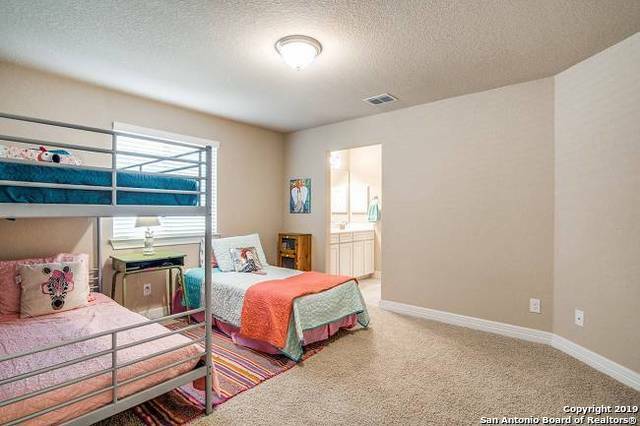 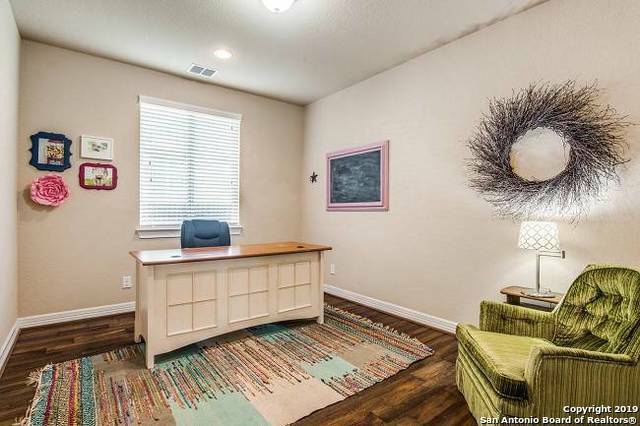 This charming home is located in Downtown Boerne, walking distance to Fabra Elementary, with easy access to IH-10. 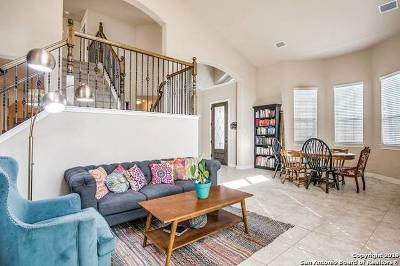 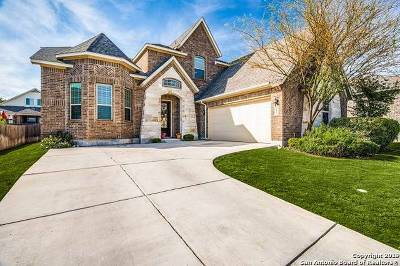 It features multiple living spaces and dining areas, stone fireplace in living room, and private downstairs study and downstairs master bedroom. 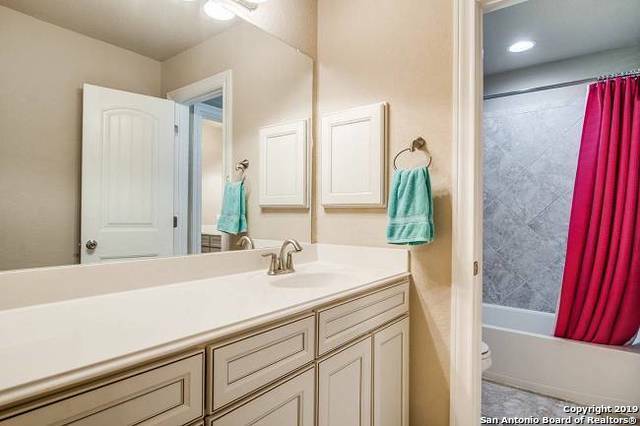 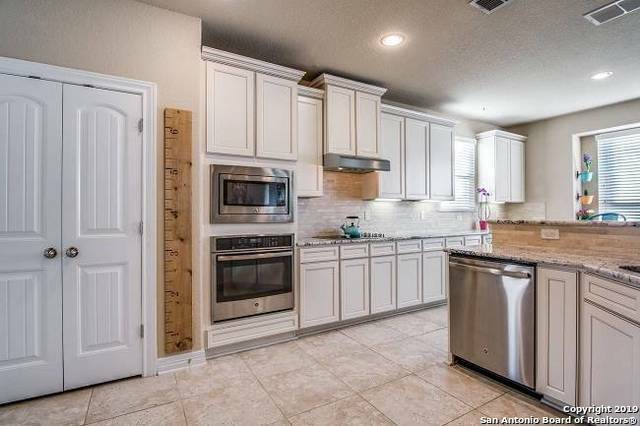 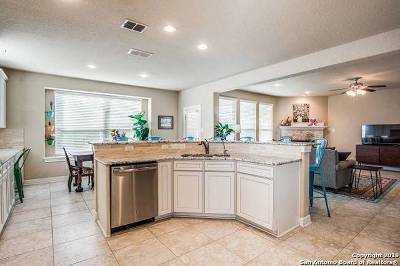 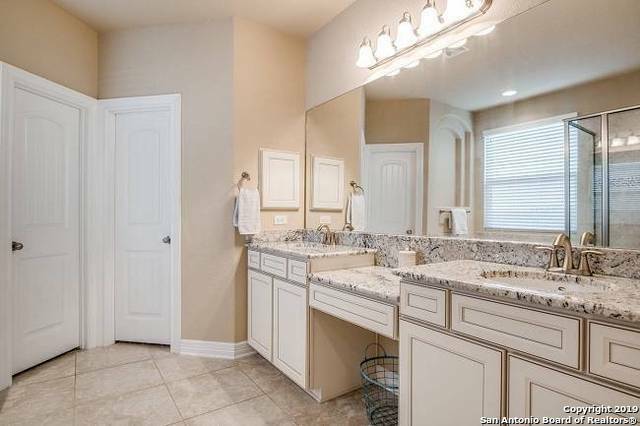 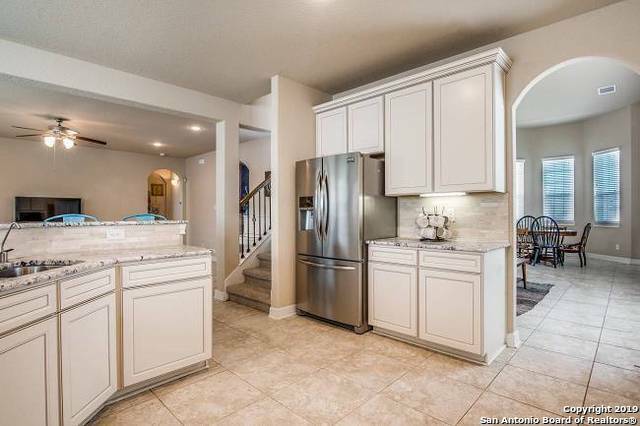 Gorgeous finish outs in kitchen with lots of cabinets, granite counter tops and stainless steel appliances. 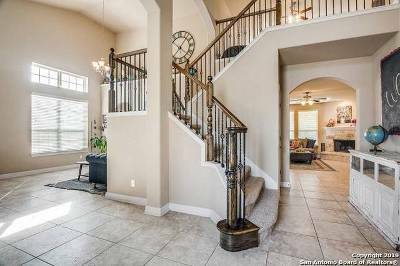 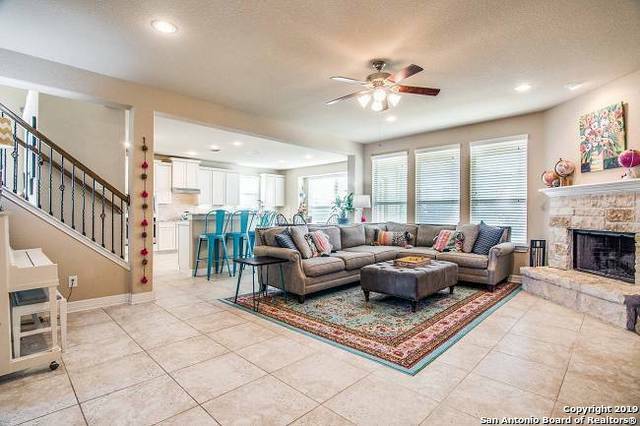 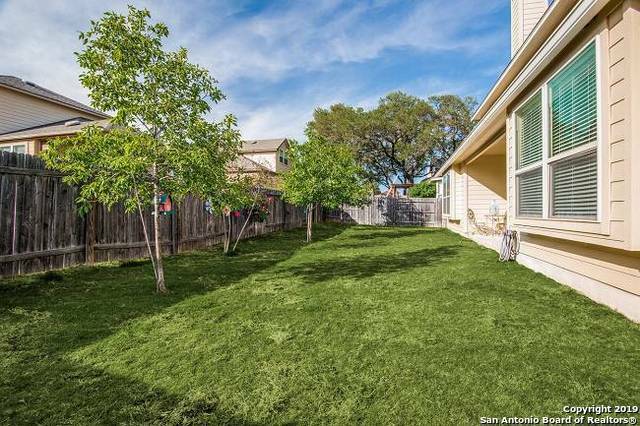 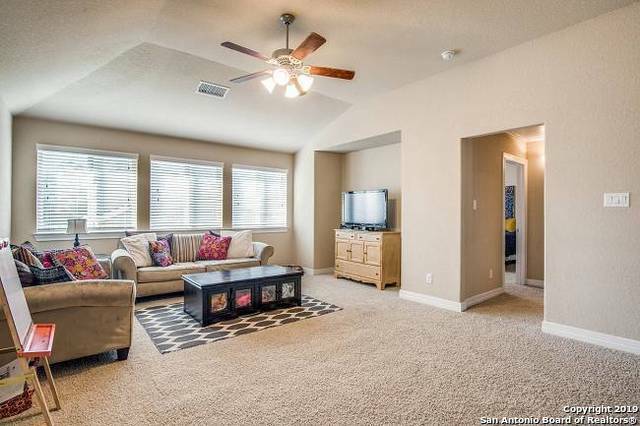 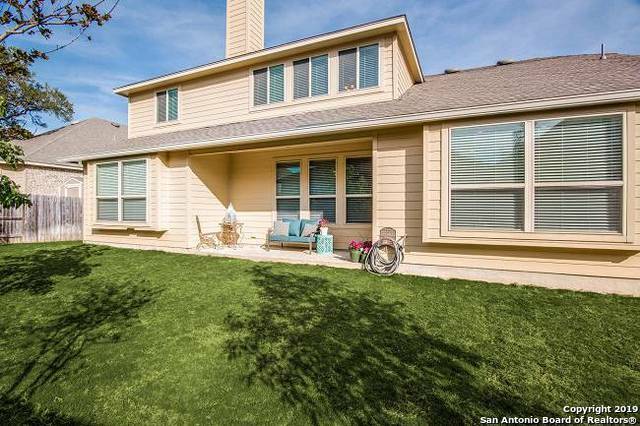 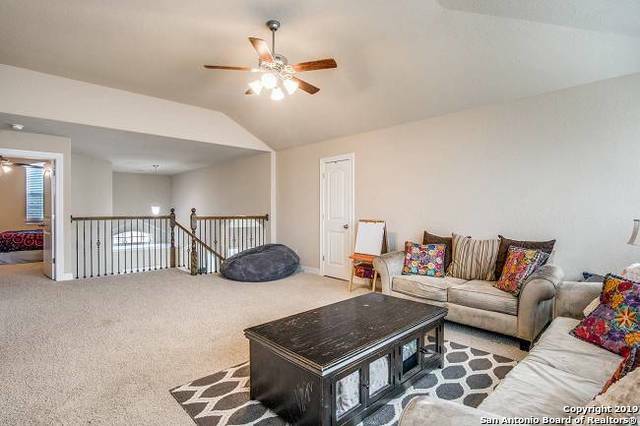 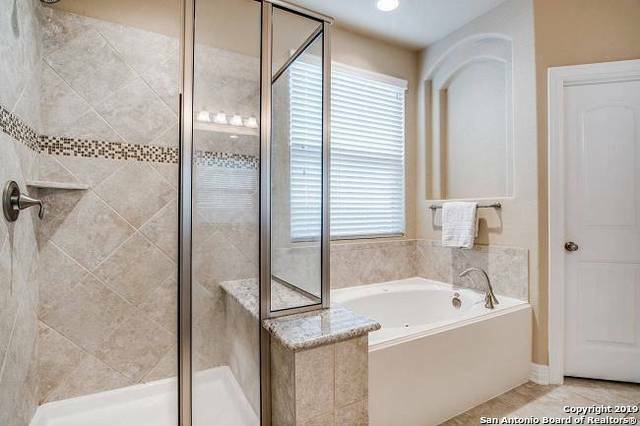 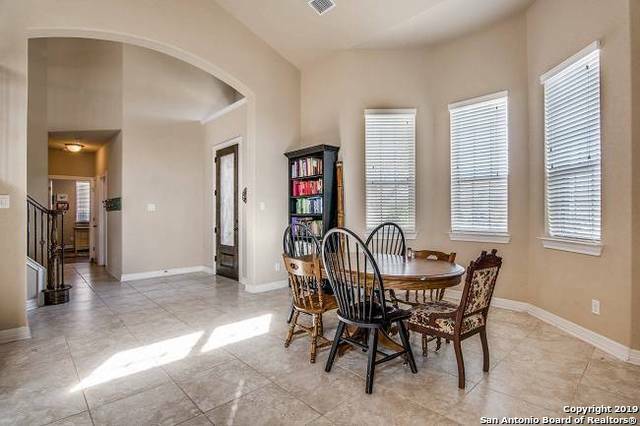 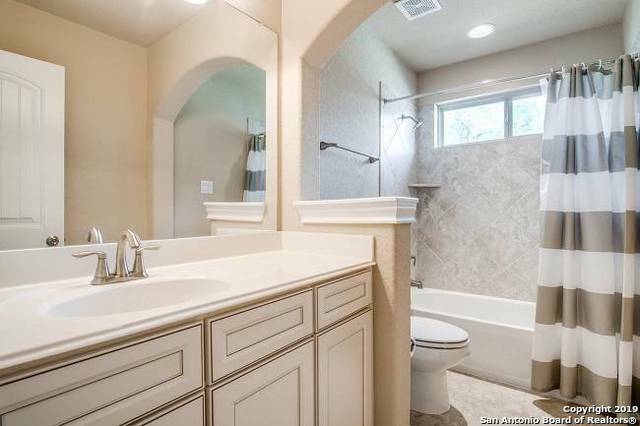 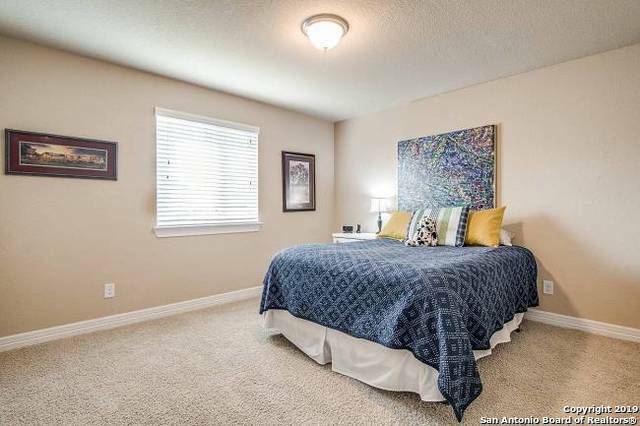 This home has beautiful natural lighting throughout, features a covered patio and privacy fence.